AM/FM Stereo with MP3 Player, Chrome Appearance Package, Heavy-Duty Locking Rear Differential! 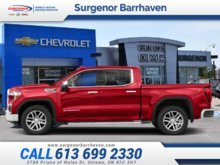 This 2019 GMC Savana Commercial Cutaway is one of the few vehicles engineered for success. 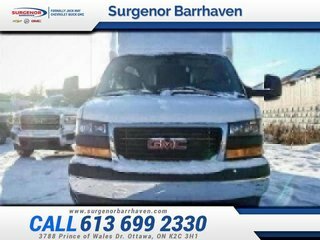 Engineered for success and created to be highly adaptable to your needs and wants, this 2019 GMC Savana Commercial Cutaway offers a highly customizable platform that can be re-fitted into just about anything. 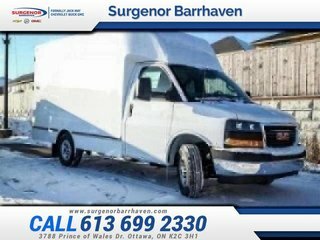 A modern cabin and highly refined power-train only further complement the capabilities of this technologically advanced commercial vehicle. Our Savana Commercial Cutaway's trim level is Van 139 1WT. 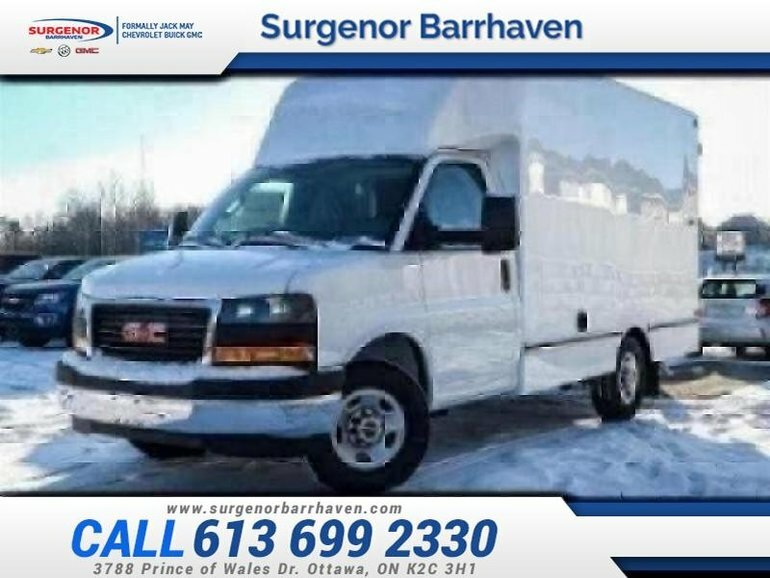 This GMC Savana Commercial Cutaway is your perfect heavy duty workhorse that can be outfitted to your ultimate specifications with ease. It comes standard fitted with a powerful V6 paired to an 8 speed automatic with a tow/haul mode selector, solar ray tinted windows, a 2 speaker stereo with integrated GMC 4G LTE with built in WiFi hotspot for up to seven devices, a rear view mirror integrated rear view camera, front bucket seats, manual air conditioning, a full cloth headliner, black rubberized vinyl flooring, StabiliTrak traction assistance system, OnStar connected services, GMC connected access services, and a gross vehicle weight rating of 9900 pounds. 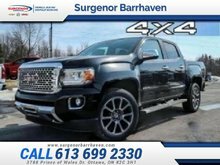 This vehicle has been upgraded with the following features: Am/fm Stereo With Mp3 Player, Chrome Appearance Package, Heavy-duty Locking Rear Differential. 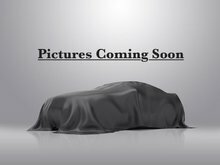 Interested in the 2019 GMC Savana Commercial Cutaway Van 139" 1WT - $333.53 B/W ? $57,140 * Plus HST and licensing. Freight & Fees Included. $50,725 * Plus HST and licensing. Freight & Fees Included.